Google.org is giving $2.35 million in grants to community organizations on the forefront of the racial justice movement that has seized the nation’s attention. The technology giant’s philanthropic arm chose organizations in the San Francisco Bay Area taking on systemic racism in America’s criminal justice, prison and educational systems, says Justin Steele, who leads Google.org’s Bay Area giving efforts. Steele says the grants are just the first for Google.org as it seeks to address the Bay Area’s growing economic gap that has only widened during the technology boom. “We hope to build on this work and contribute to this movement for racial justice,” Steele said in an interview. The grants will be part of a “larger giving effort over the course of the next year,” he said. 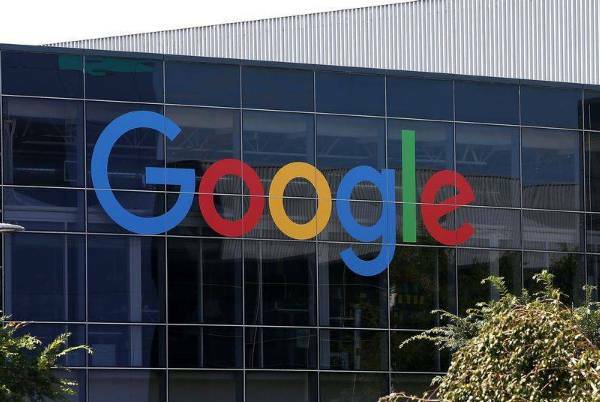 Google is taking a rare public stand for a major technology company. The official announcement of the grants is scheduled Tuesday evening at a screening of 3 ½ Minutes, 10 Bullets at San Francisco’s Castro Theatre. The documentary explores the shooting death of unarmed black 17-year-old Jordan Davis outside a gas station in Jacksonville, Fla., in 2012 by a white man Michael Dunn. Google and other major technology companies are wrestling with dismal track records of hiring and retaining women and minorities in their workforces. At Google, seven out of 10 employees are men and most employees are white (60%) and Asian (31%). Latinos made up just 3% of the work force, African Americans 2%.